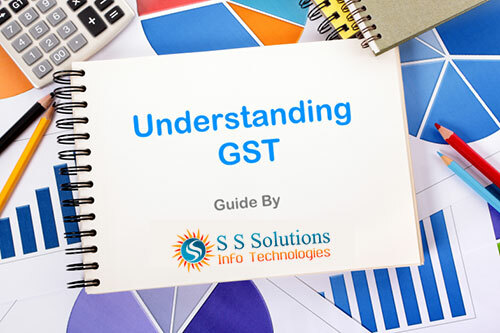 S S Solutions Info Technologies always focus on delivering specialized software for different kinds of businesses which not only cover accounts rather than help in managing your business in your way. Save your valuable time, Increase your profit, achieve your targets and learn about more business secrets by implementation of accurate business solutions designed especially for your business. 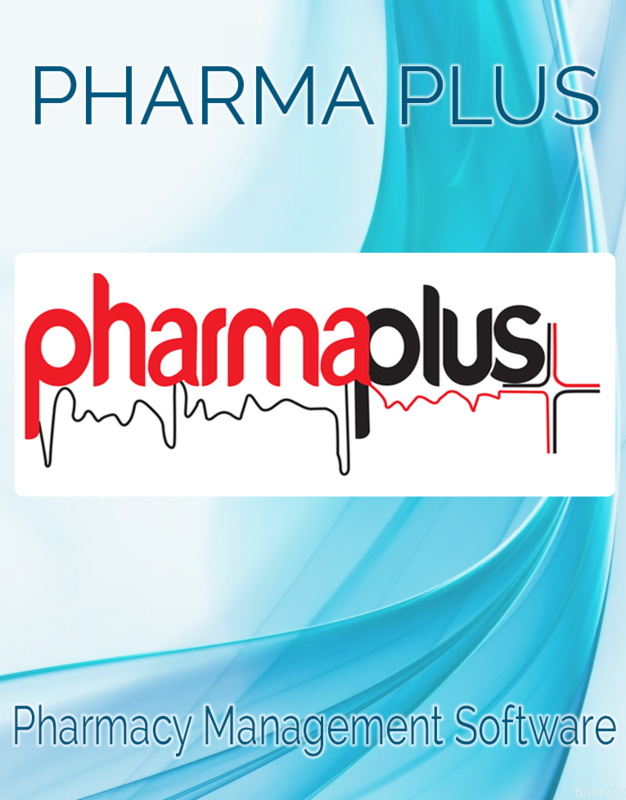 Complete Pharmacy Management Software for pharmaceutical distributors, wholesale dealers & retail chemists. It have the facility stock management, batch, expiry calculation & financial accounting etc. 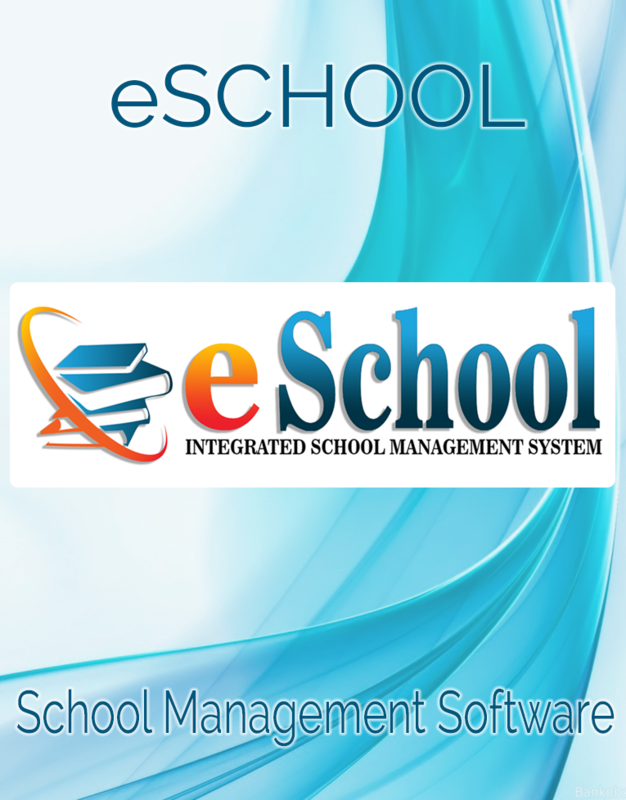 eSchool is a Complete School Management ERP Software for schools to manage student records, fees collection, transportation management, financial accounting, school leaving certificate, library management & birthday reminders etc. 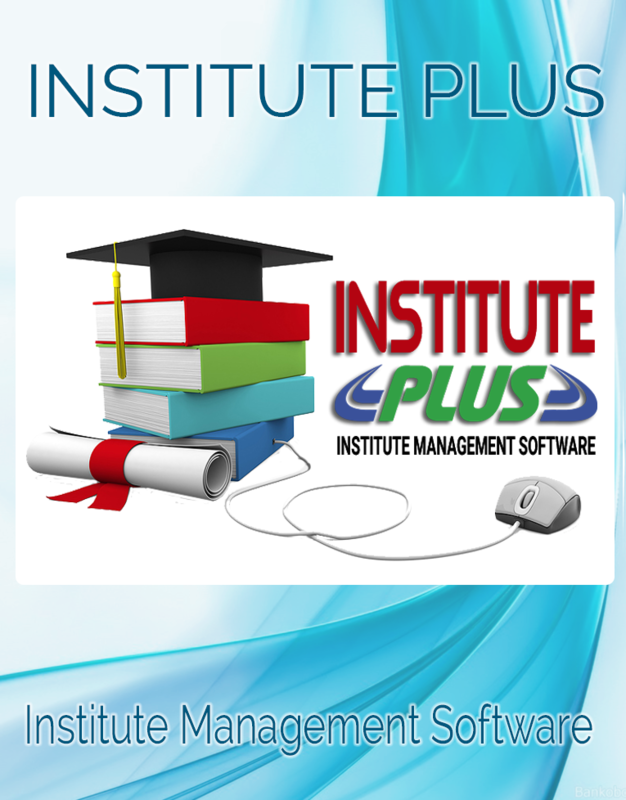 Complete Institute Management Software to handle daily inquiries and student admission records with photo, fees collection/fee interest calculation, payment/receipt, accounting management, financial details and easy banking etc. 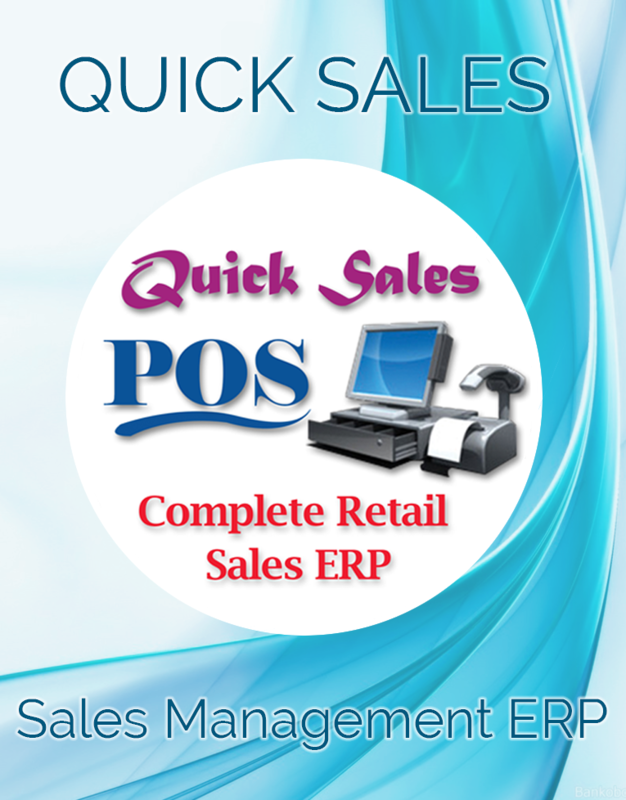 Complete Retail Sales Management Software especially for retail shops, footwear, readymade garments and retail showrooms to manage their stock size/color/article wise. Have the facility to generate & print barcode tags etc. 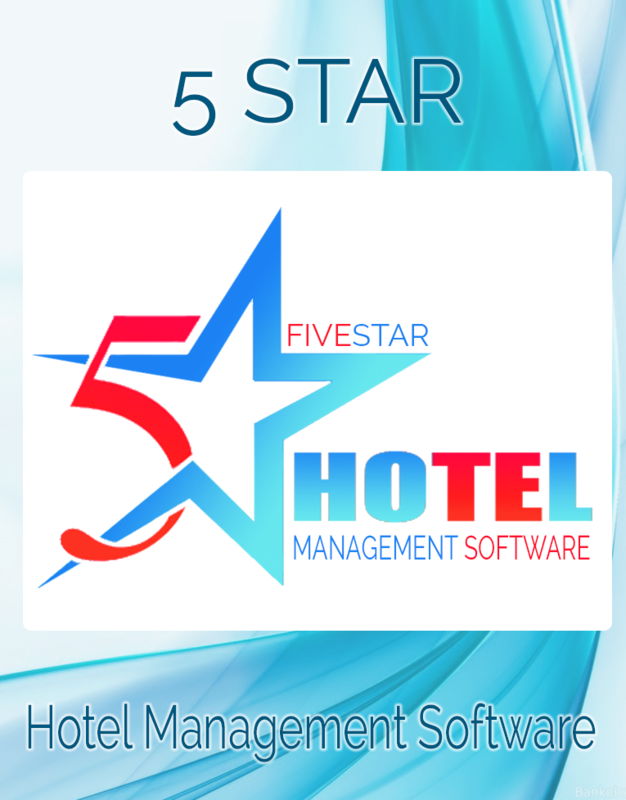 Complete Hotel Management ERP Software for hotel and restaurant with K.O.T. management, table booking, room reservation, room rent service, billing, stock management, production, financial accounting & very easy to operate etc. 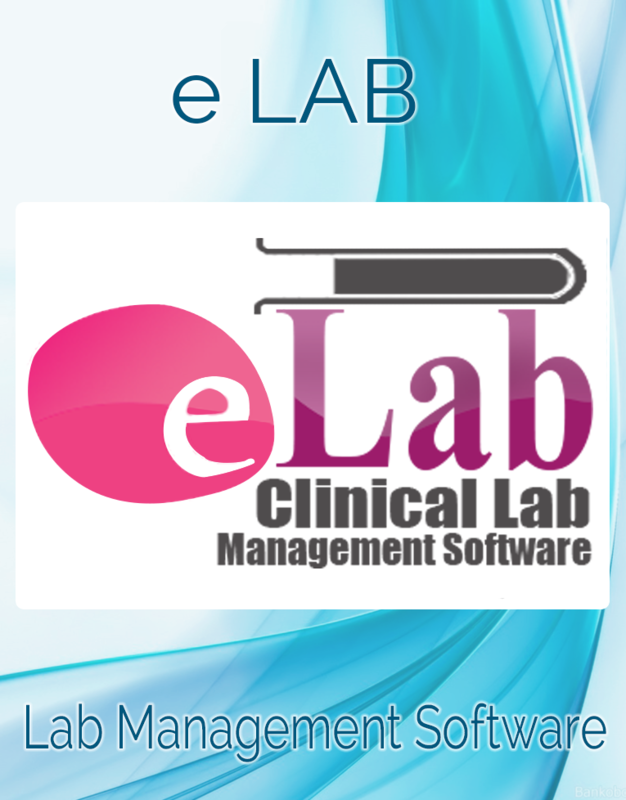 Complete Clinical Lab Management Software for clinical labs to maintain record of patients with accurate test reports with completely customizable with own tests & formulations, easy invoice printing option and fast implementation etc. 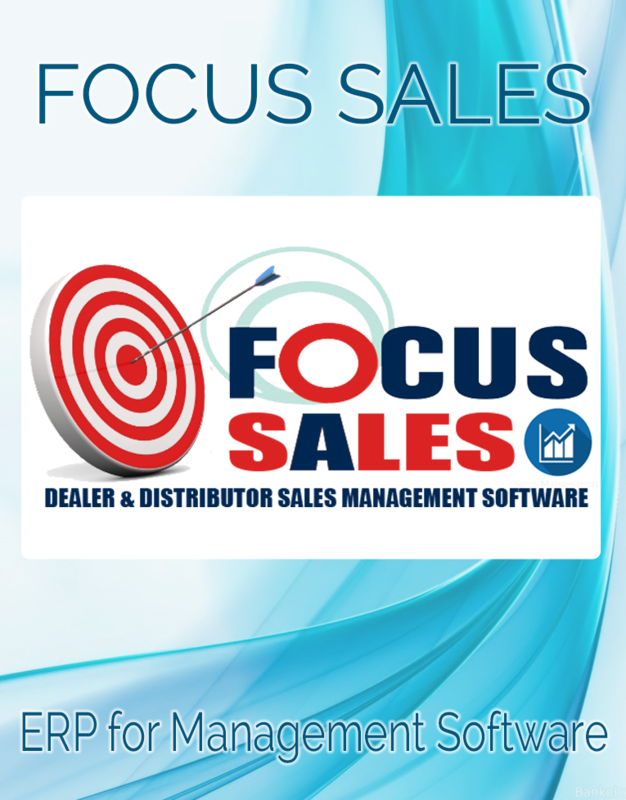 Complete Dealer & Distributor Sales Management Software specialized to manage sales of FMCG, commission agents, pesticides/fertilizer, electronics and mobile dealer & distributor etc. 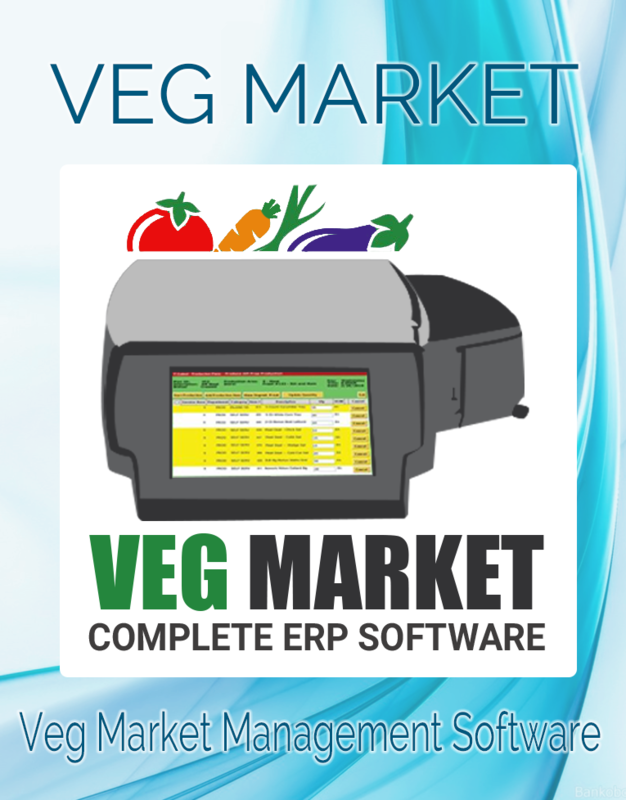 Complete Veg Market Sales Management ERP software for sabzi mandi, commission agents bills, rate/weight adjustment, stock management, accounts, crates & ugrahi register etc. 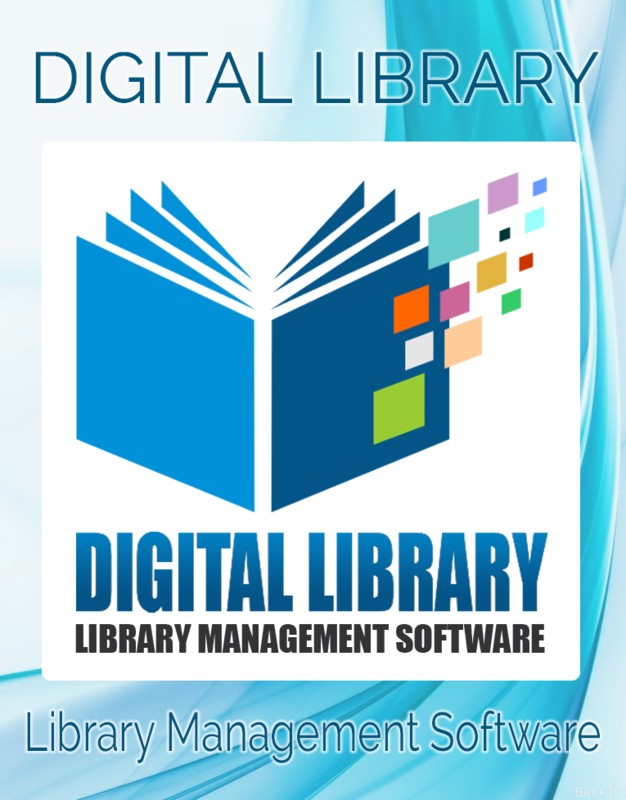 Complete Library Management Software for schools and colleges to manage their books records, library cards, automatic fine calculation with audit reports. Its very simple to maintain etc.